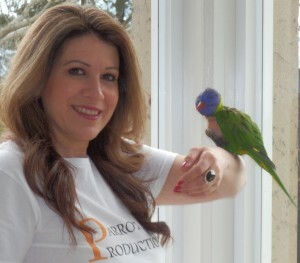 ‘Let Companion Birds Fly’ – We are currently ruffling feathers- “The Voice of Bird Behaviour, Welfare and Legal Rights for Companion Birds In Australia” – Bird Behaviourist & Parrot Rescue- Please subscribe below as we continue web works! 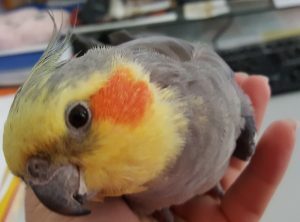 For WILDLIFE birds rescues please call AWARE WILDLIFE 0412 433 727- I only rescue companion/pet birds but I am always happy to help with any wildlife queries too! 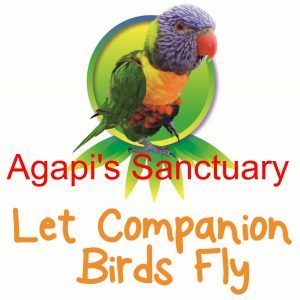 Agapi's Sanctuary is Heaven on Earth in Melbourne, Australia where birds can be themselves. No small cages, no threats, no wing clipping, no forced bird training, no obstacles. ONLY privacy, security, love and freedom to fly all day! The bird children have the freedom to think and behave as they wish and to evolve within a loving, trusting and safe environment and be regarded as children within her family. Birds have parallet capacities to people related to mental functions. 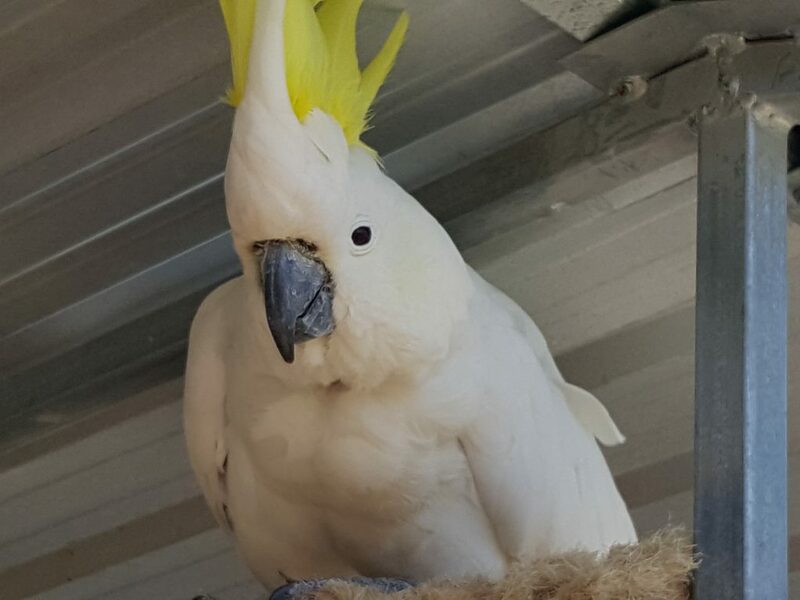 My 24/7 'hands on' experiences with birds, from canaries to cockatoos, is that they are beyond intelligent and often more so than humans, i.e, they are more rational, logical and practical and can find solutions to problems easier than humans can. Birds also have a deep sense of empathy and love toward eachother and people who love them back. 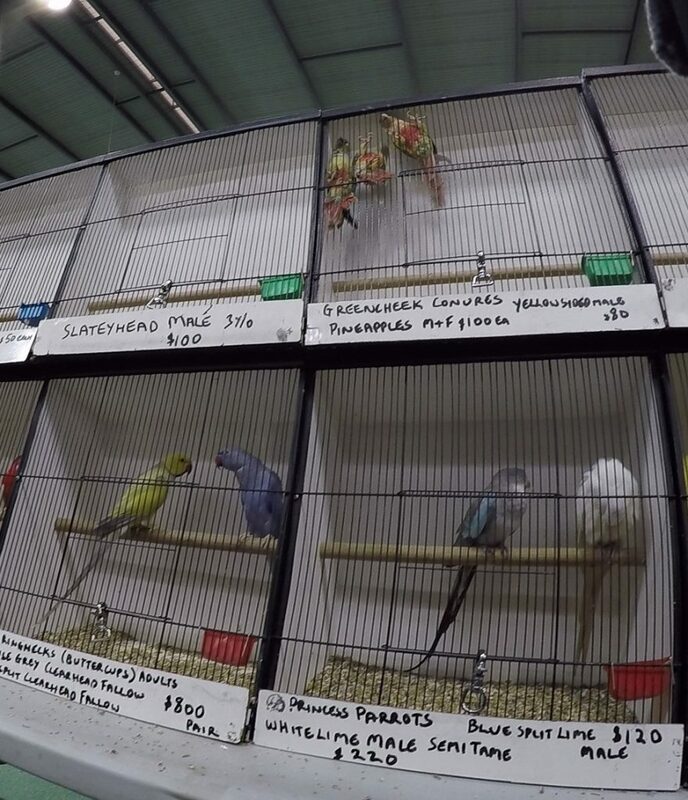 If you see birds being neglected or abused in private homes, pet shops, markets, bird sales events etc, please contact Paris on email paris@letcompanionbirdsfly.com.au or call if URGENT ONLY on 0413 530 419. 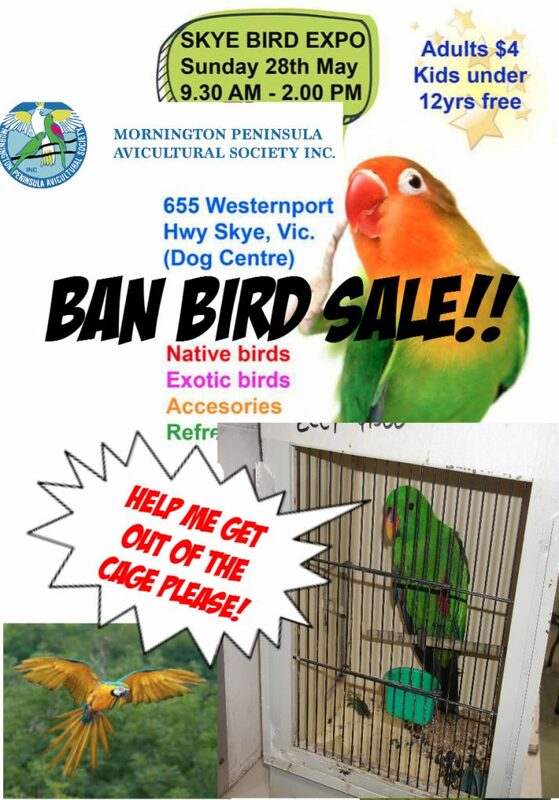 The abuse and cruelty toward birds in Victoria, parallels the abuse in the Victorian Puppy farm industry! There are bird mills everywhere! CLICK FOR ONGOING PETITION! Together let's spread the word and help birds fly again!! It takes a lot of work and funds to rescue and help birds that we adopt constantly, We are a self funded holistic bird sanctuary and try to do as much as we can to ensure our birds are cared for at the highest level- If you care for birds too, please consider helping us to continue saving abused/neglected/surrendered companion birds. Thank you. Subscribe to our feathered updates! 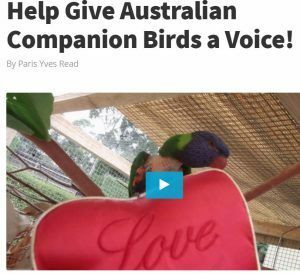 Speak UP for the forgotten voices of birds in Australia! 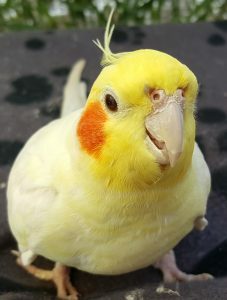 Have empathy for companion birds! Help us allow birds to be free thinking and fly again! 4 MOST important bird care tips!! 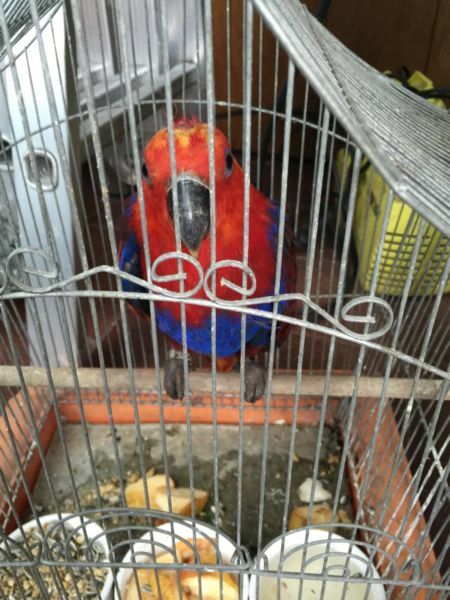 Help us save Companion Birds at Agapi's Sanctuary! Heaven on Earth for Birds! Give Birds Wings to Fly! Lauree says: "Talk to us!" Please be patient with replies!! We are flat out 24/7 caring for our parrot family! Cheeky Boy (RIP):Updating our site for you! I loved talking all the time : "cheeky boy, pretty boy"